Sherry Lyn Drew of Waterford was arrested after an 8-hour long standoff with police at a home on Valley Road that began Wednesday afternoon. 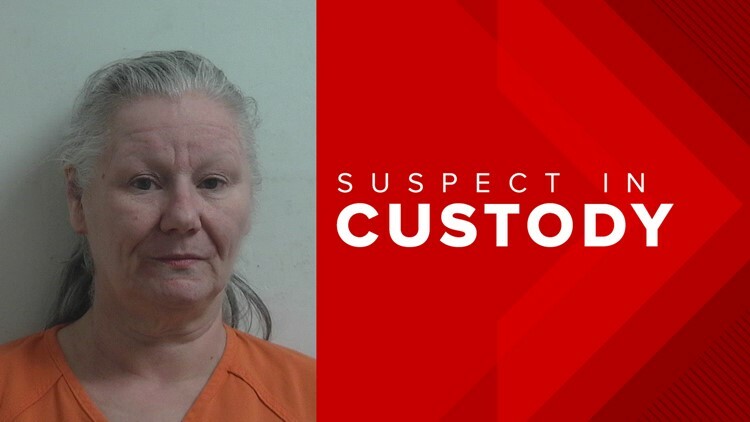 Oxford County Sheriff's Deputies had initially responded to a domestic violence call in which a woman was threatening a man with a firearm. 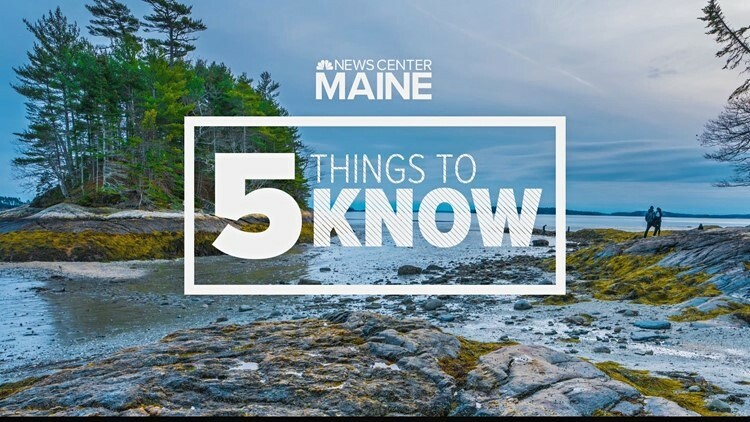 The Maine Center for Disease Control and Prevention says nearly 30 people have so far died in Maine due to flu-related complications. 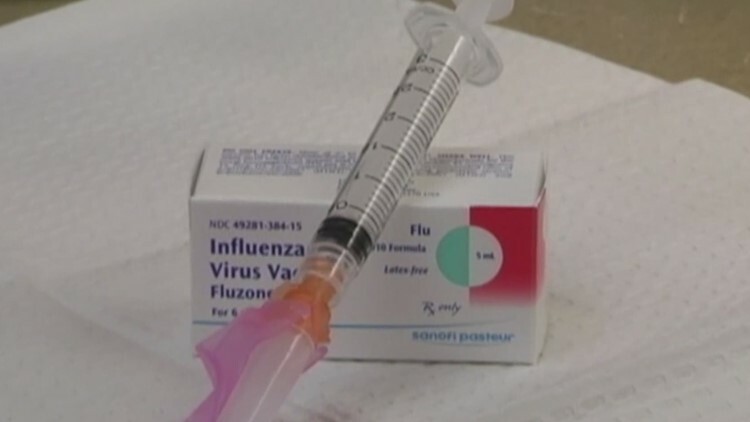 So far this flu season, 775 Mainers have tested positive for flu, and 88 people have been hospitalized since last week. Maine may be voting in the next presidential primaries. Supporters say having a primary in Maine would give the state more clout in presidential elections. 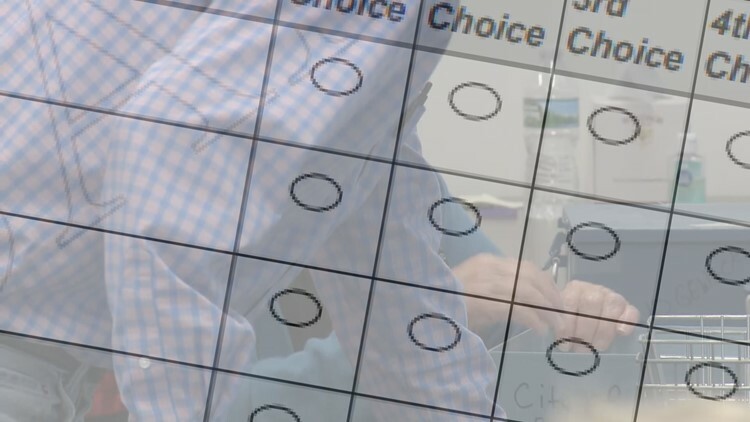 But instead of choosing a candidate via a caucus, some state lawmakers want to use ranked-choice voting instead. With no jackpot winner to Wednesday night's Powerball drawing, the jackpot jumps to $625 million for Saturday's drawing. There were a few million dollar winners in the Powerball, but no one in Maine.